Ceftazidime/avibactam could be a suitable alternative to carbapenem-based regimens in certain serious Gram-negative infections such as complicated intra-abdominal infection (cIAI); complicated urinary tract infection (cUTI); and nosocomial pneumonia(NP), including ventilator-associated pneumonia (VAP), according to the results of a new study published in the Journal of Antimicrobial Chemotherapy. Increasing antibiotic resistance, especially in multi-drug resistant (MDR) Gram-negative pathogens, has led to fewer treatment options in patients with serious infections. 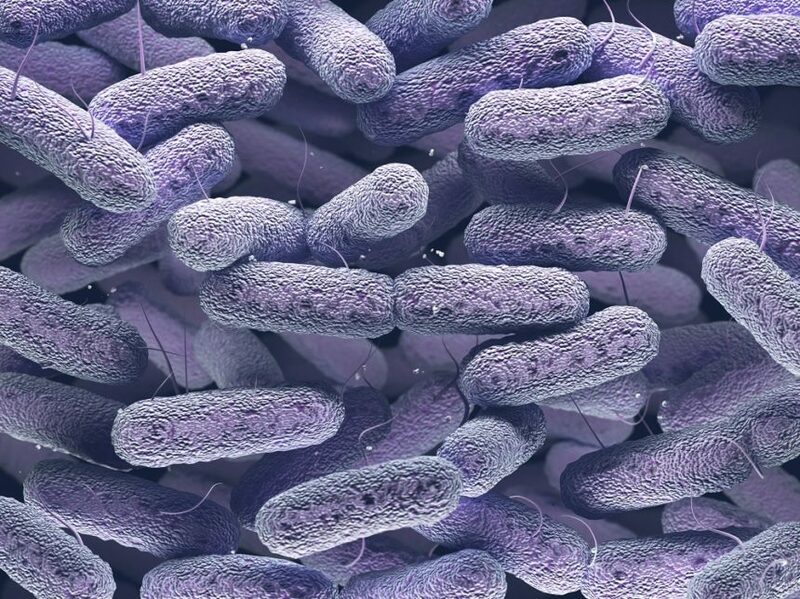 The investigators conducted a post hoc exploratory analysis using data pooled from phase 3 clinical trials conducted in patients with serious Gram-negative infections (n=2585), in order to evaluate the clinical activity of ceftazidime/avibactam against MDR Enterobacteriaceae and Pseudomonas aeruginosa isolates. Of this group, 1051 of 2240 (46.9%) patients with Enterobacteriaceae and 95 of 272 (34.9%) patients with P aeruginosa had infections caused by MDR pathogens. The investigators found that the percentage of patients with 1 MDR pathogen who were clinically cured with ceftazidime/avibactam vs comparators was similar across trials (85.4% [478 of 560] vs 87.9% [508 of 578], respectively) and within indications: cIAI (82.2% [148 of 180] vs 87.9% [181 of 206], respectively, in RECLAIM 1 and 2 and RECLAIM 3 and patients with cIAI from REPRISE); cUTI (90.7% [283 of 312] vs 90.7% [274 of 302], respectively, in RECAPTURE 1 and 2 and patients with cUTI from REPRISE) and NP, including VAP (69.1% [47 of 68] vs 75.7% [53 of 70], respectively, in REPROVE). “The present analysis of MDR Enterobacteriaceae and P aeruginosa clinical trial isolates demonstrates the similar clinical activity of ceftazidime/avibactam compared with predominantly carbapenem-based comparators against this clinically important group of pathogens,” concluded the researchers. Stone GG, Newell P, Gaslink LB, et al . Clinical activity of ceftazidime/avibactam against MDR Enterobacteriaceae and Pseudomonas aeruginosa: pooled data from the ceftazidime/avibactam Phase III clinical trial programme [published online June 14, 2018]. J Antimicrob Chemother. 2018 Jun 14. doi:10.1093/jac/dky204.